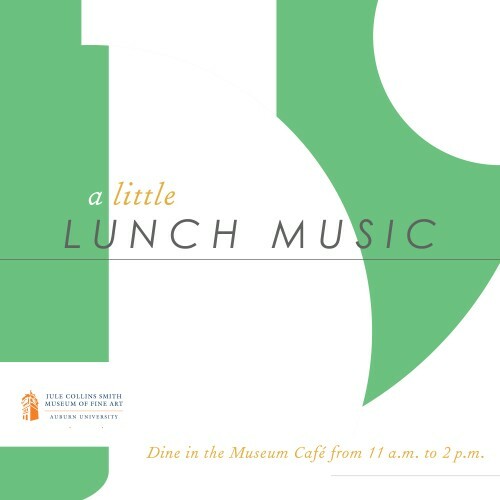 On October 22 from noon to 1:00 pm, Saxophonist Michael Pendowski, with pianist Laurelie Gheesling, will perform a free concert for A Little Lunch Music. The classical recital will feature music by Robert Muczynski, Ned Rorem, Paul Bonneau, Takashi Yoshimatsu, and Jimmy Dorsey. George Kent is sponsoring the performance in honor of his daughter, April MacDonald. The café menu is available online. 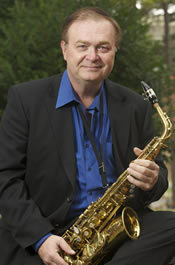 Michael Pendowski is currently the Director of the Jazz Ensemble and Instructor of Saxophone at Auburn University. Previously he taught at Eastman School of Music, VanderCook College of Music, Northwestern University, DePaul University, Harper Community College, and Wheaton-Warrenville High School. He is a graduate of the Eastman School of Music with a doctorate in Jazz and Contemporary Media, and of Northwestern University with Degrees in Conducting and Music Education. Dr. Pendowski’s career has encompassed a wide variety of musical styles and venues. His film projects have included the restoration of Orson Welles’s Othello, Dead Presidents, Our Father, and Groundhog Day. In addition, he has composed, arranged, and produced over a dozen albums and has scored for off-Broadway productions, as well as animated features including the Getting to Know the Artist series. This video collection (Rembrandt, DaVinci, & Michelangelo) won the American Library Video award. He has scored works for The Four Freshmen, Peter Cetera, Doc Severinsen and most recently for Jake Shimabukuro. He has written and produced music for hundreds of TV and radio commercials, and his work has won numerous awards including two Golden Lions and an Eddy. Mr. Pendowski also wrote original soundtracks to the John Madden Football and NCAA Football and Basketball games created by Electronic Arts. Dr. Pendowski is a prominent composer in the educational field. He has published dozens of compositions, writing for the full spectrum of ensembles available in today’s schools and universities. His music has been performed in the United States, Europe, South America and Japan. His Jazz compositions are considered to be at the forefront of the field and are performed throughout the United States, Japan and Europe. In 2003 he was commissioned by the Illinois Music Educators Association to write the Allstate Jazz composition for the State of Illinois, and in 2009 conducted the Pennsylvania Allstate Jazz Ensemble. His original arrangements for competitive marching shows have won dozens of competitions and are performed by both college and high school ensembles, including Northwestern University, University of Delaware, Southwest Missouri State and University of Colorado. He has also written original school songs for Robert Morris College and Deep Run High School. Dr. Pendowski has worked extensively as a freelance performer, appearing with Natalie Cole, Johnny Mathis, Aretha Franklin, Carol Lawrence, George Shearing, Ray Charles, the Four Freshmen, and The Jazz Orchestra of America. In addition to these professional activities, he is also a member of the National Academy of Recording Arts and Sciences, and has served on its board of governors. Pianist Laurelie Gheesling joined the Auburn University Department of Music in the fall of 2009. Her experience includes a diverse background in vocal arts, opera, choral, instrumental and musical theater. Teaching activities include collaborative piano, applied piano, chamber music and the Alexander Technique. Performance activities include faculty and student solo and chamber recitals. She previously served as Professional-in-Residence/Accompanying in the School of Music at Louisiana State University. There, she was the musical director and pianist for the LSU Opera Outreach Program. Ms. Gheesling was the accompanist for the Baton Rouge Symphony Chorus from 1993 to 2008. From 1994 to 2000 she was the Staff Accompanist at University of New Orleans. Additional activities in New Orleans included Metropolitan Opera Master Classes with Phyllis Curtin, George Shirley, Ruth Falcon and others. She has performed frequently in New Orleans as a recitalist at Loyola and Tulane Universities, and was an orchestra member for Broadway tour shows including The Producers, Hairspray, 42nd Street, and others at the Saenger Theater in New Orleans. In July 2013, Ms. Gheesling was an accompanist for the Buffet Clarinet Summer Academy, Jacksonville, Florida. 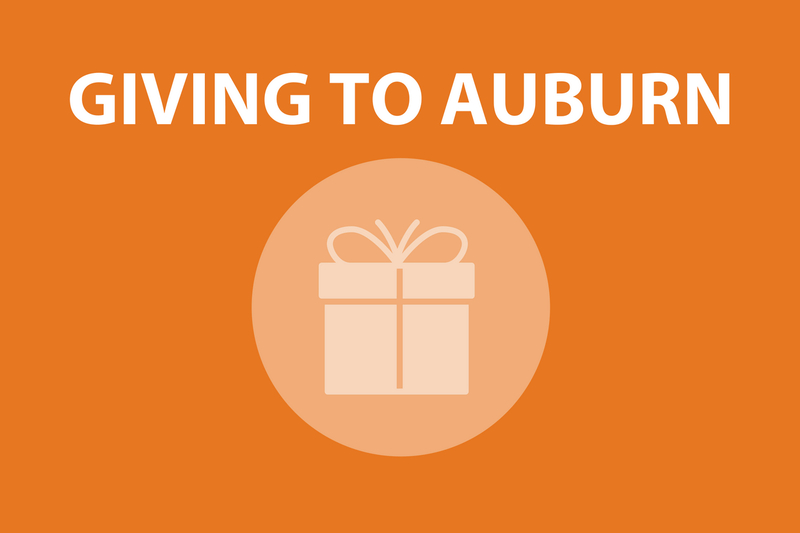 Other recent performances include a recital with early music specialist, soprano Julianne Baird and the College Music Society Southeast Region Conference with the Auburn Faculty Wind Trio. She presented Alexander Technique and Collaborative Piano sessions at the 2012 Alabama Music Teachers National Association conference at Jacksonville State University. 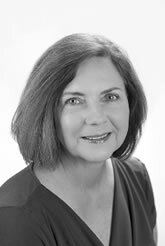 Ms. Gheesling is a certified teaching member of Alexander Technique International and teaches in group and private settings. As an ATI member, she attended and performed at the 7th International AT Congress in Oxford, England. She is also a recipient of the National Association of Teachers of Singing Southern Division James Ronald Brothers Achievement in Accompanying Award. A native of Atlanta, GA, Ms. Gheesling holds the Bachelor of Music degree in Piano Performance from Mercer University in Atlanta and the Master of Music degree in Accompanying from Florida State University. Former teachers include William Knight, Pamela Ross and Carolyn Bridger. Opera and musical theater credits include work with the Atlanta Repertory Opera, Savoyards Light Opera, The New York Gilbert and Sullivan Players, Vineyards Opera, Asbury Music Theater, The Florida State Opera, South Georgia Opera, Seaside Music Theater in Daytona Beach, Florida and Tulane Summer Lyric Theater.